Have you heard about the latest trend in grounds keeping? 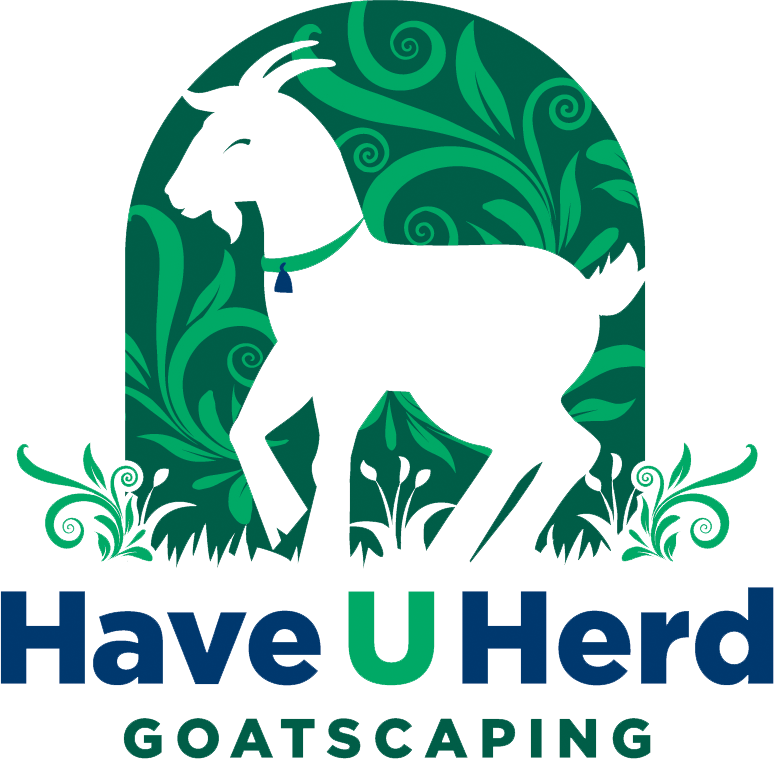 Get on board with goatscaping, a new revolution in landscaping that is taking over the country. Our four-legged green-friendly landscapers use their huge appetites to help homeowners, groundskeepers, and others get rid of their undesirable flora. Now you can rent goats from HUH to help you clear your property of vitriolic vegetation. After a session of intense grazing, you'll have a clean slate to start your next project. 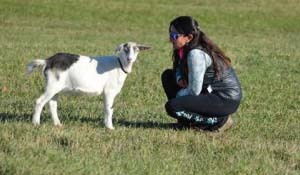 In addition to goatscaping, you can rent a goat for parties, painting parties, photo and film shoots, and even for goat yoga. Rent goats for consuming thick vegetation on your property or for entertainment. 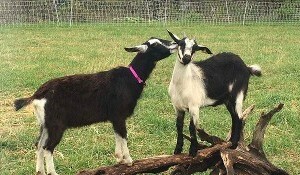 In addition to our owner and herdstress' three children, our 30 goats are like family to us at HUH. 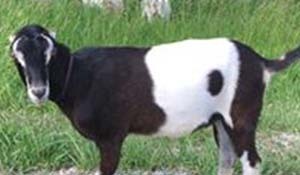 Each goat has their own personality. Some goats are shy, some are funny, but each of our bleating billies and nanny goats are friendly and safe for people of all ages. If you're an animal lover, you'll enjoy having these critters around to frolic and feast around your property. We serve both residential and commercial clients who are looking to try something new with their landscaping service. Contact us for a free consultation for landscaping with goats.